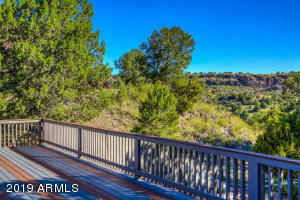 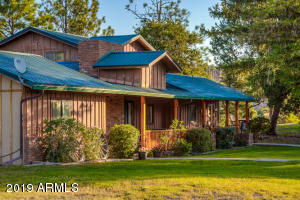 One of a Kind Property, on the banks of the South Fork of the Little Colorado River, invokes a sense of peace & serenity in addition to an amazing income producing opportunity! 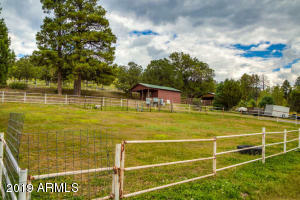 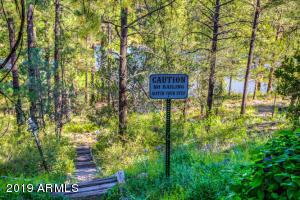 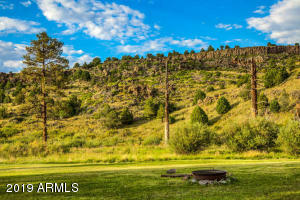 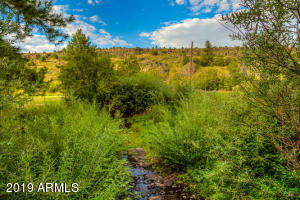 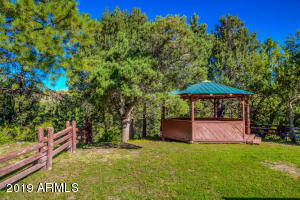 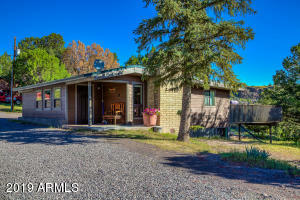 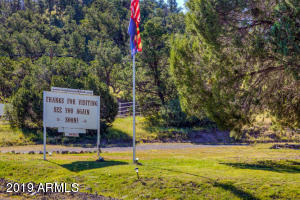 Total of 30.6 acres high in the cool White Mountains of AZ. 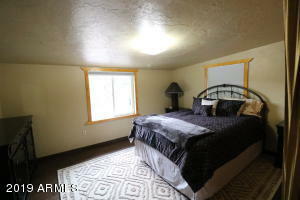 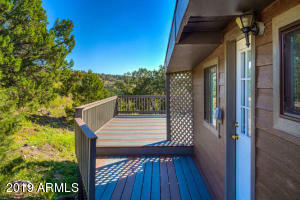 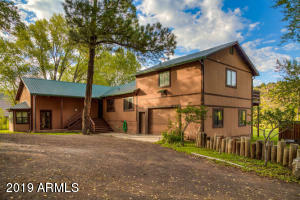 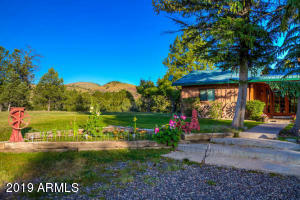 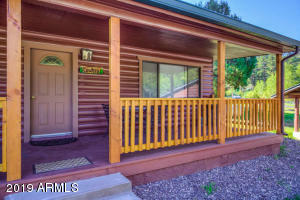 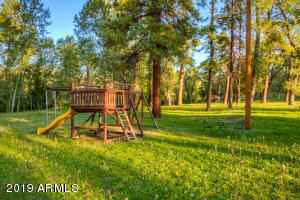 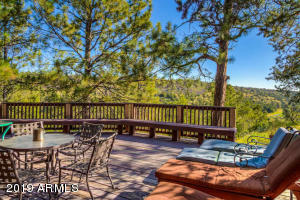 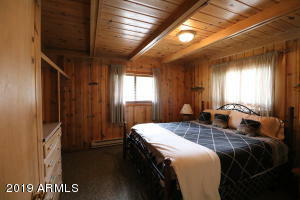 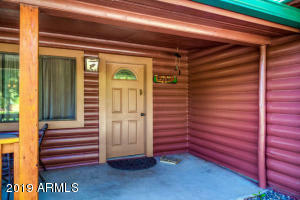 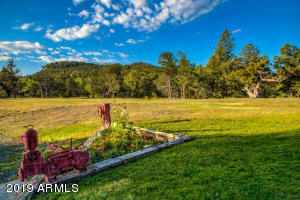 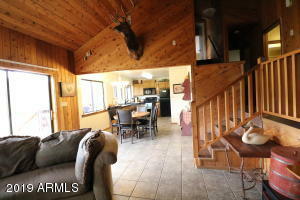 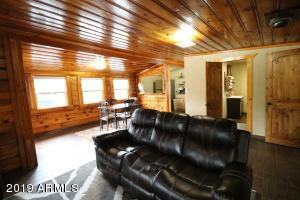 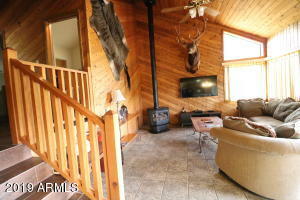 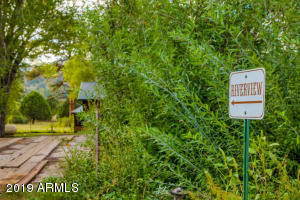 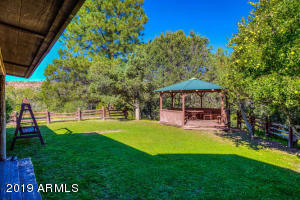 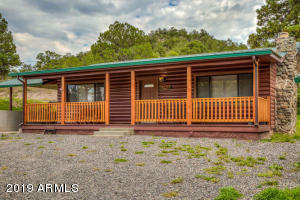 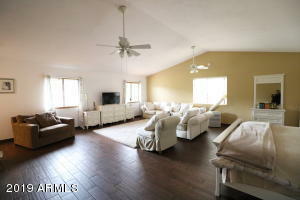 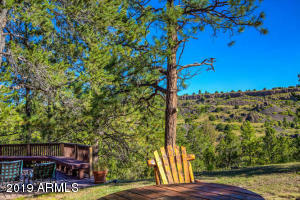 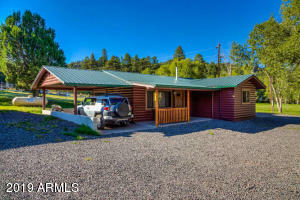 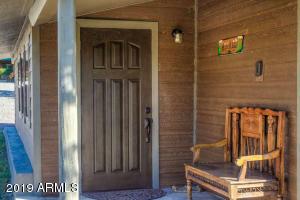 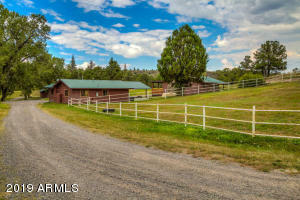 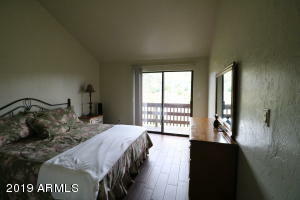 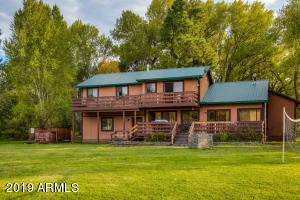 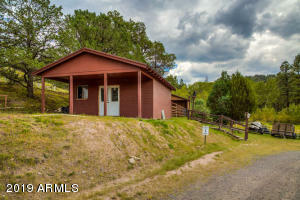 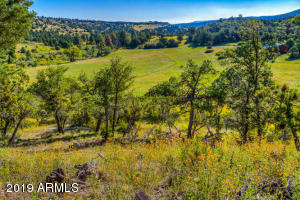 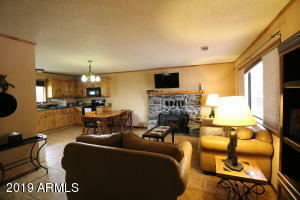 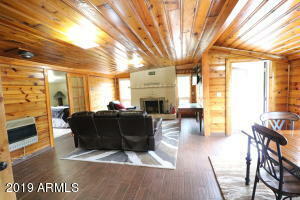 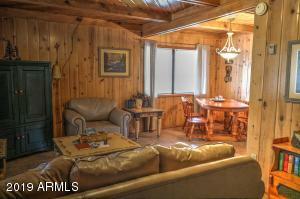 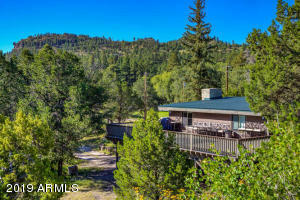 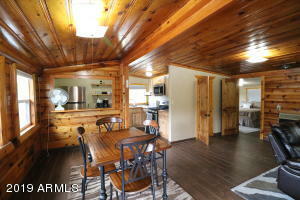 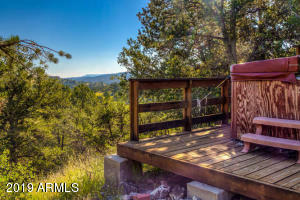 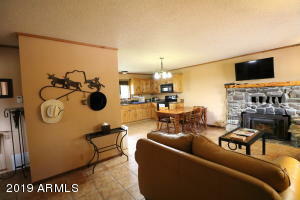 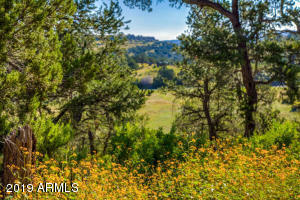 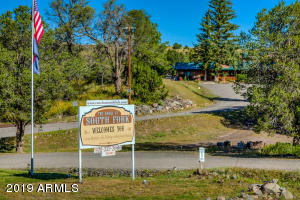 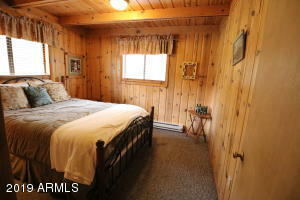 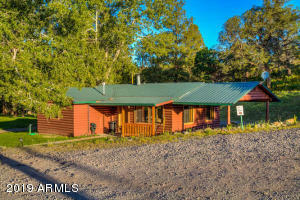 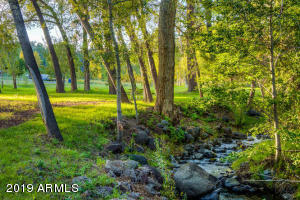 Minutes away from Sunrise Ski Park & miles of riding trails in the forest. 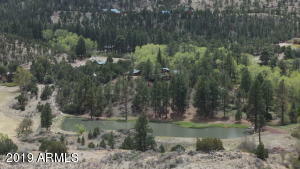 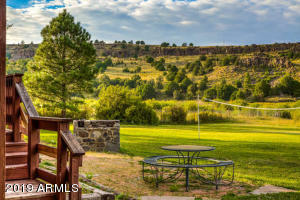 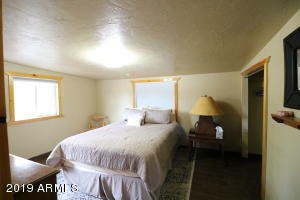 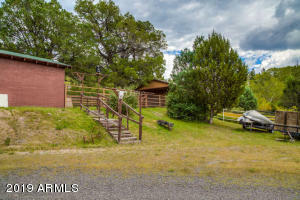 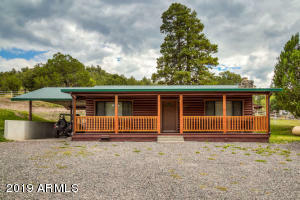 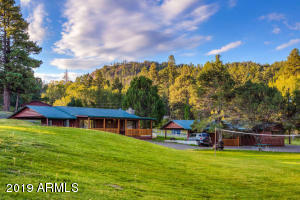 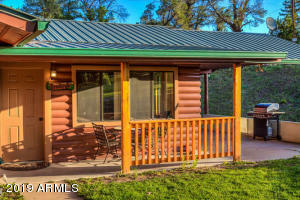 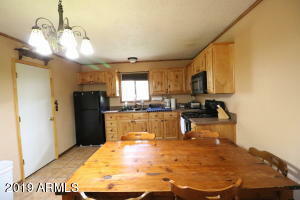 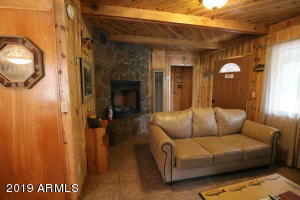 Property comes complete with 6 homes/cabins, ideal for a B&B, dude ranch, family compound, church/civic/corp organization retreat or used as an income producing vacation rental. 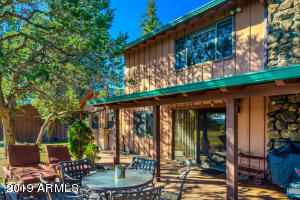 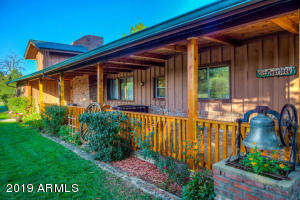 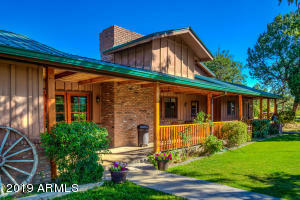 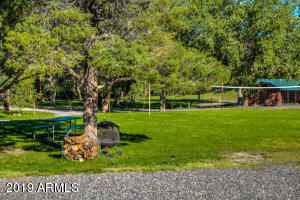 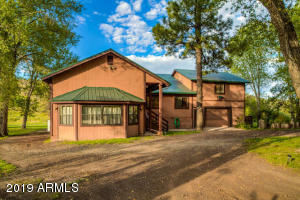 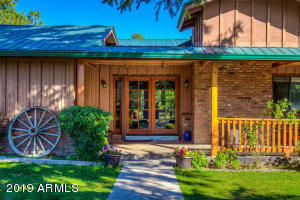 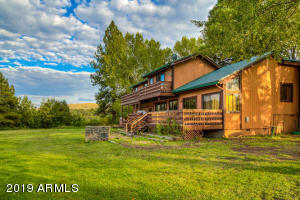 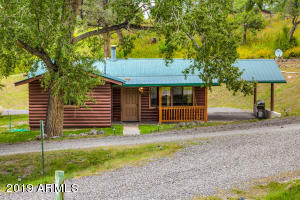 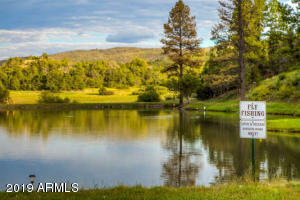 Along with the river (fly-fishing heaven), this property boasts a well-fed trout pond, horse corrals/turnouts, 2 hot tubs & a huge workshop/garage with one of the homes. 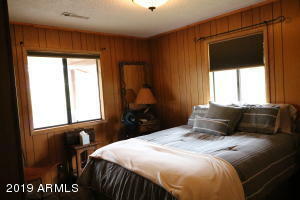 Units have the following bed/bath configurations: Cowboy 2/1, Angler 2/1, Heritage 2/1, Overlook 3/2.5, Brookside 2/1 & Riverview 4/2. 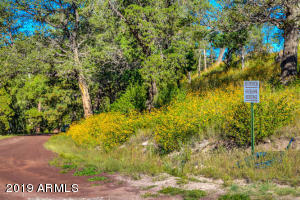 Hwy 260, then 2 1/2 miles southwest on paved County Rd 4124 until County Rd 4093.